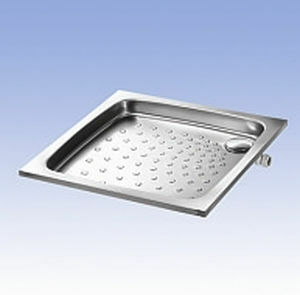 Square shower base / stainless steel - SANELA spol. s r.o. 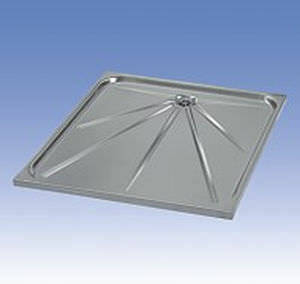 Kitchen & Bathroom > Bathrooms > Square shower base > SANELA spol. s r.o. Stand: SANELA spol. s r.o.